Hudson Reed never fails to surprise its customers. The renowned brand is out again with another masterpiece-a Thermostatic Bath Shower Mixer Tap. Unique in design, this floor-standing beauty comes with easy functions and is compatible with all plumbing systems. 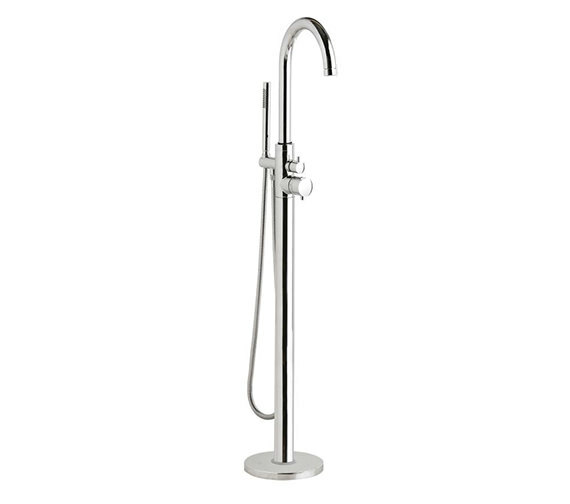 The taps chrome finish lends it a rich, luxurious feel. Tested and approved for safety measures, this fixture comes with 20 years of guarantee. And, to cheer you up even more, QS Supplies offers this product to you for a bargain. 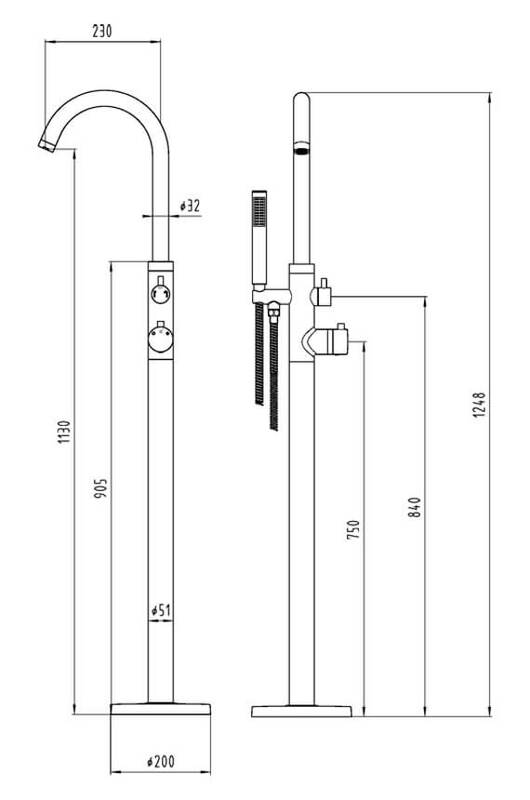 Manufacturing code this product is PN322.